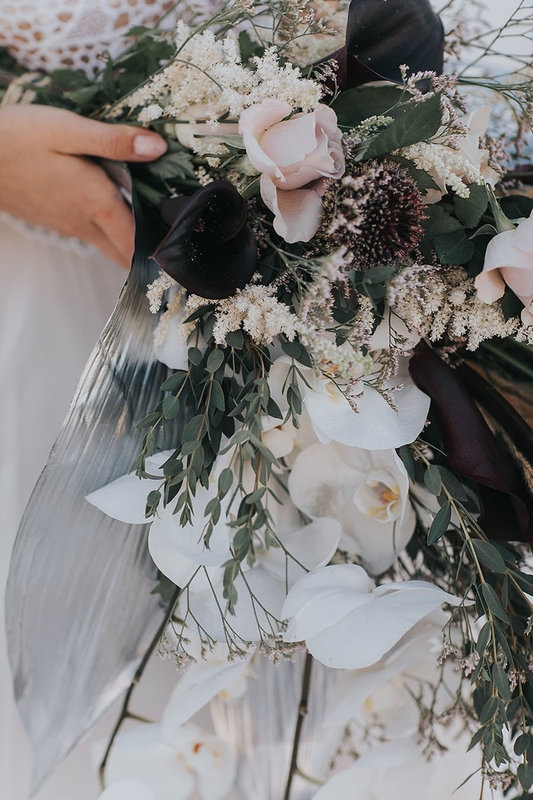 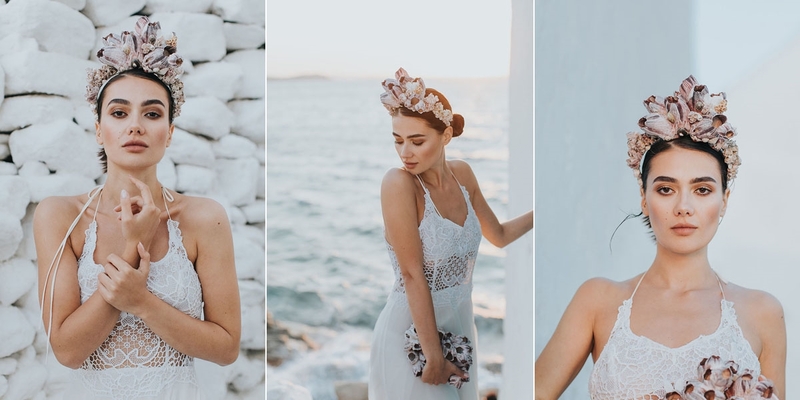 The bridal fashion shoot that we are sharing today with you is honestly beyond beautiful. 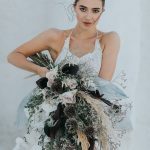 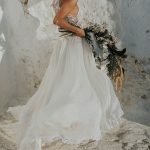 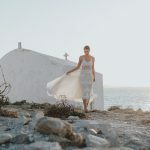 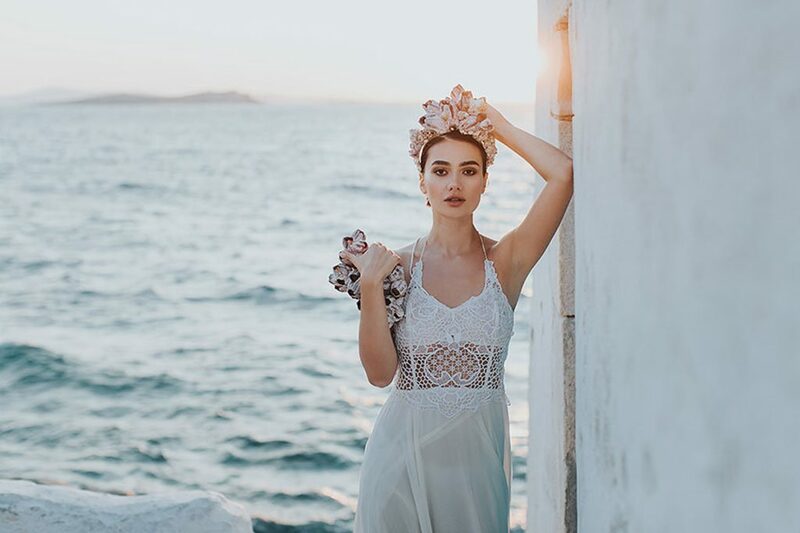 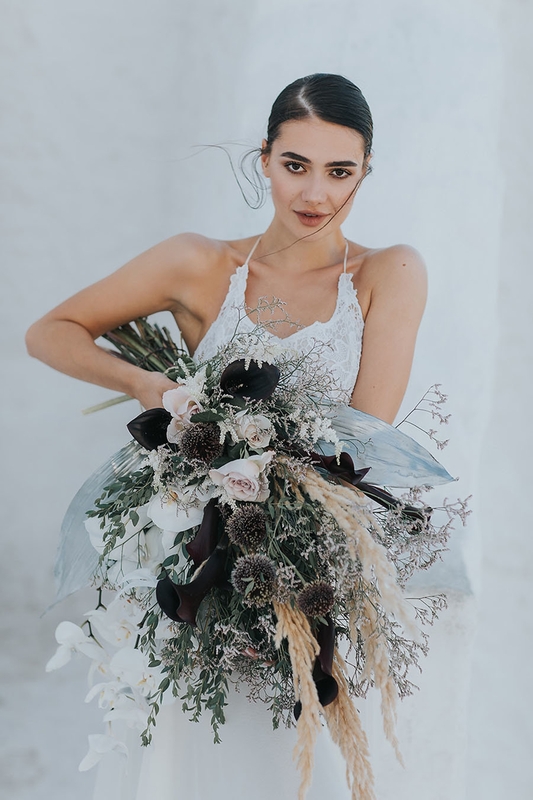 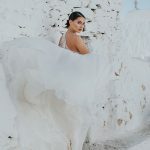 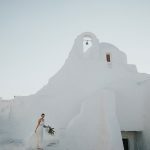 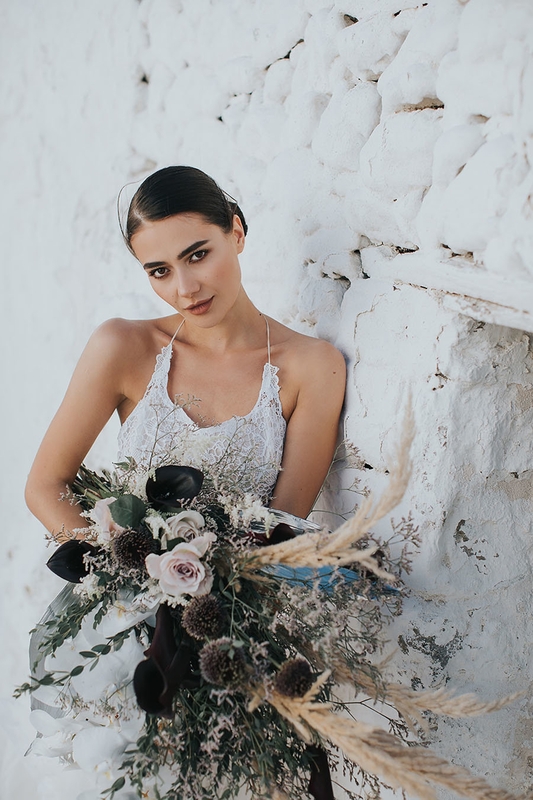 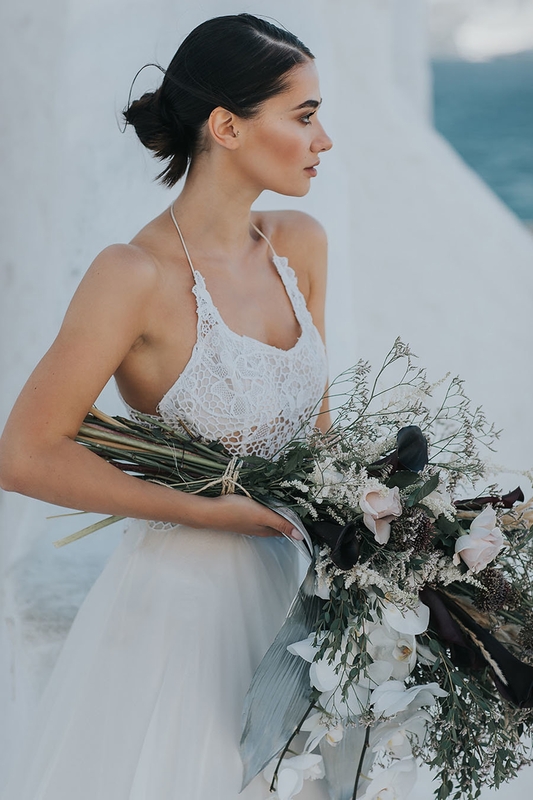 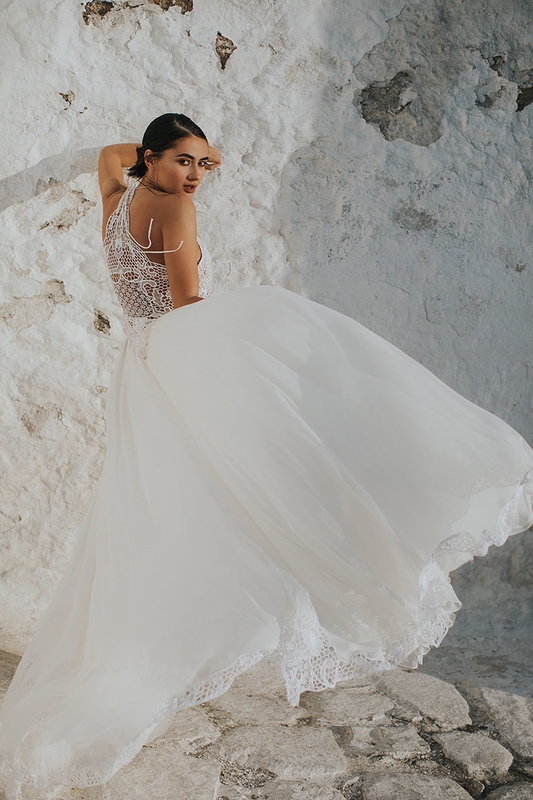 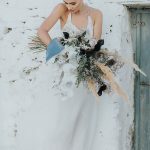 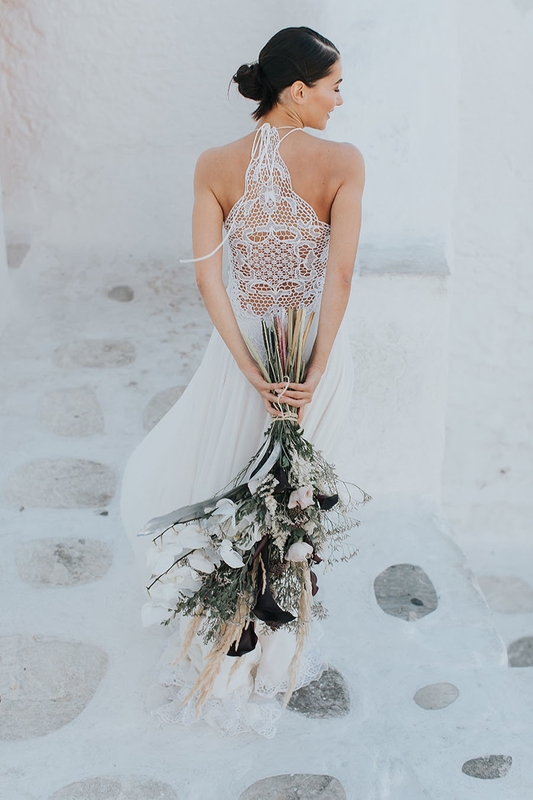 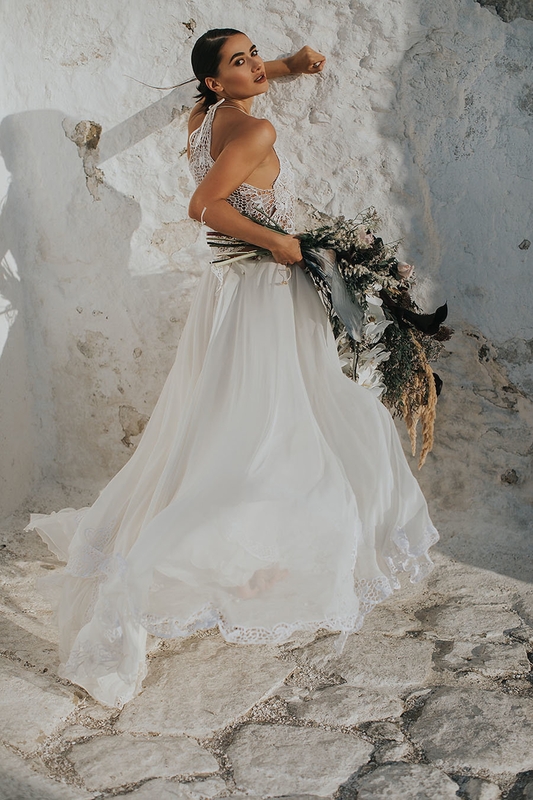 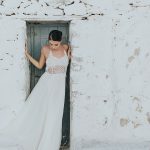 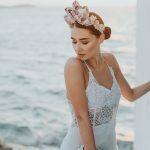 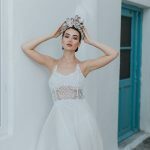 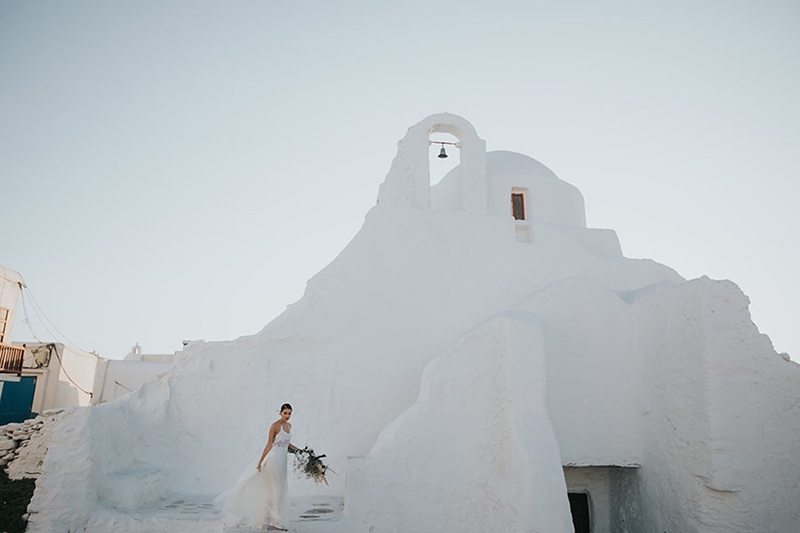 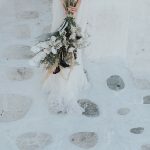 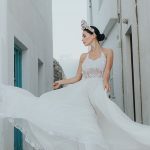 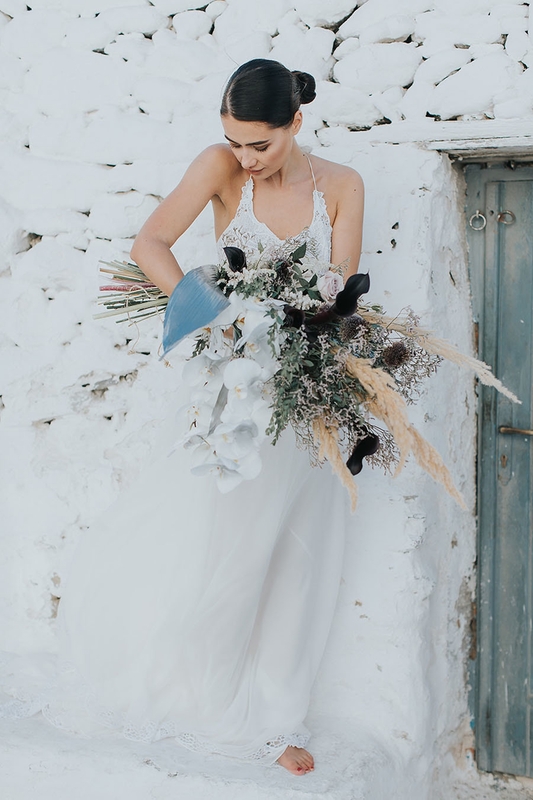 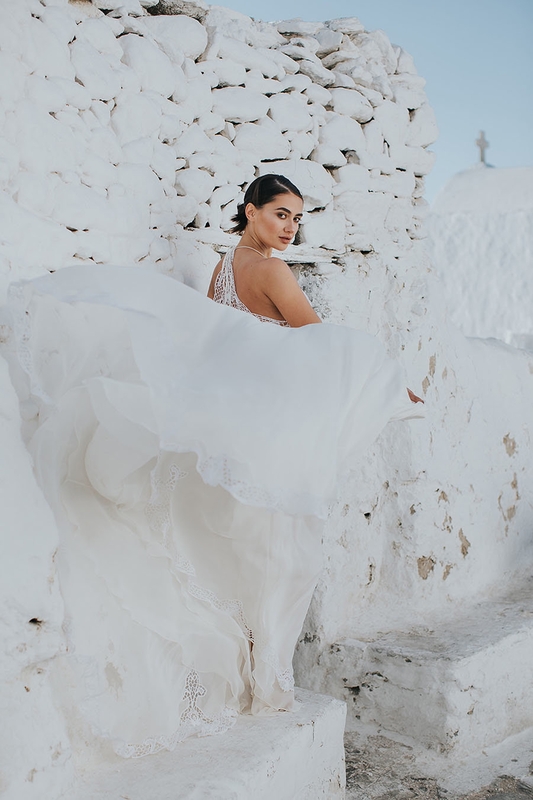 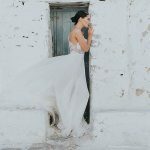 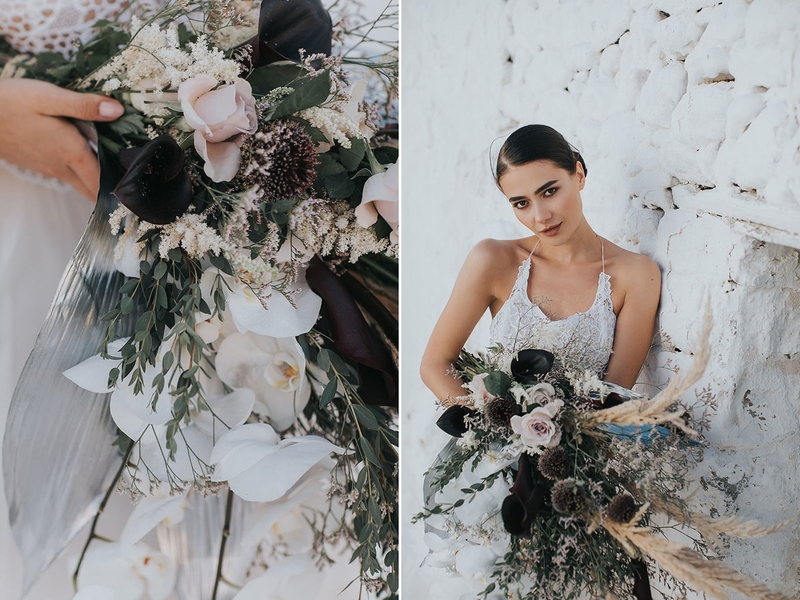 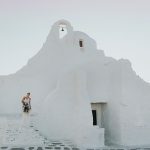 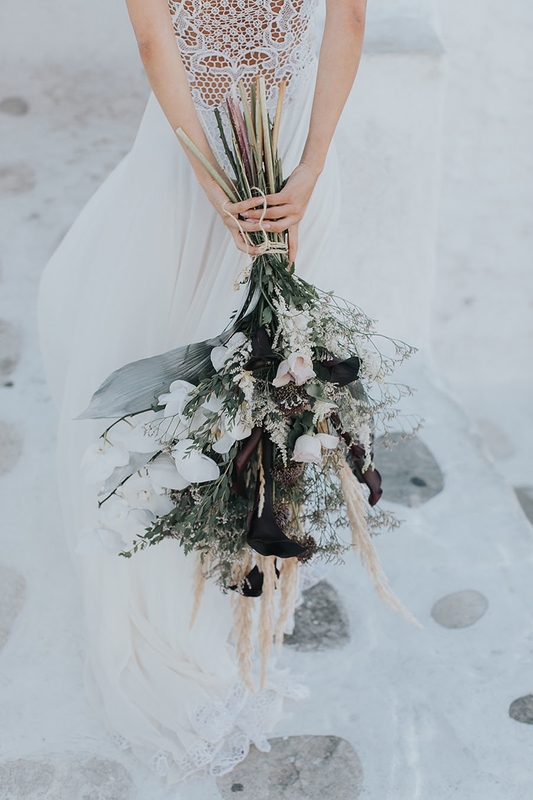 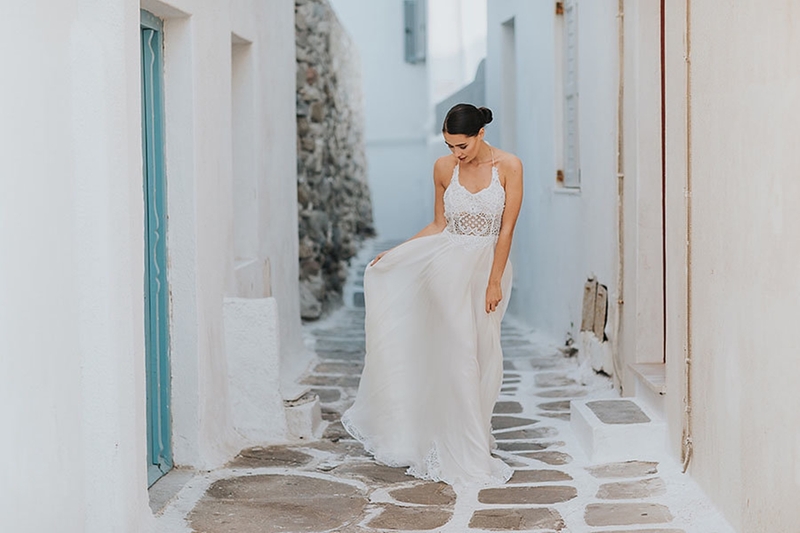 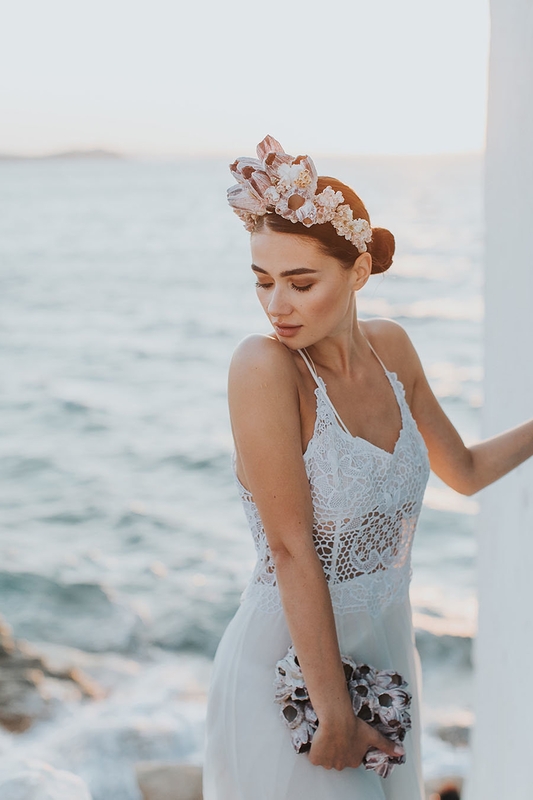 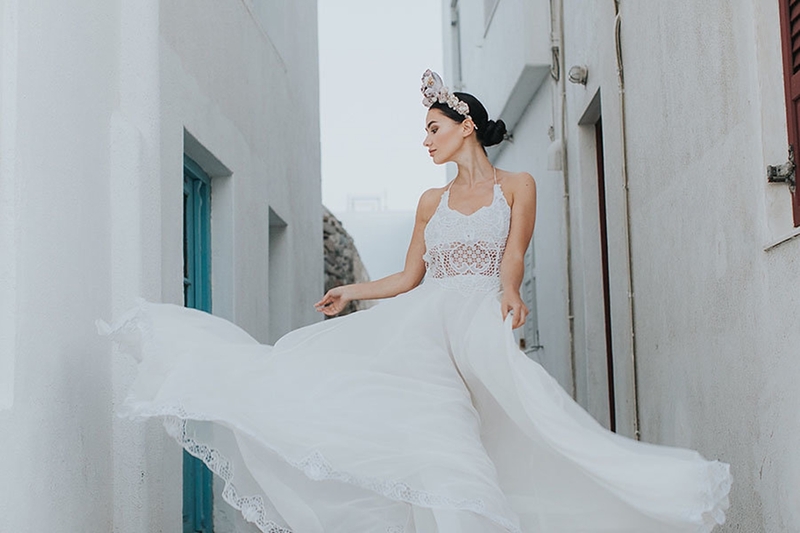 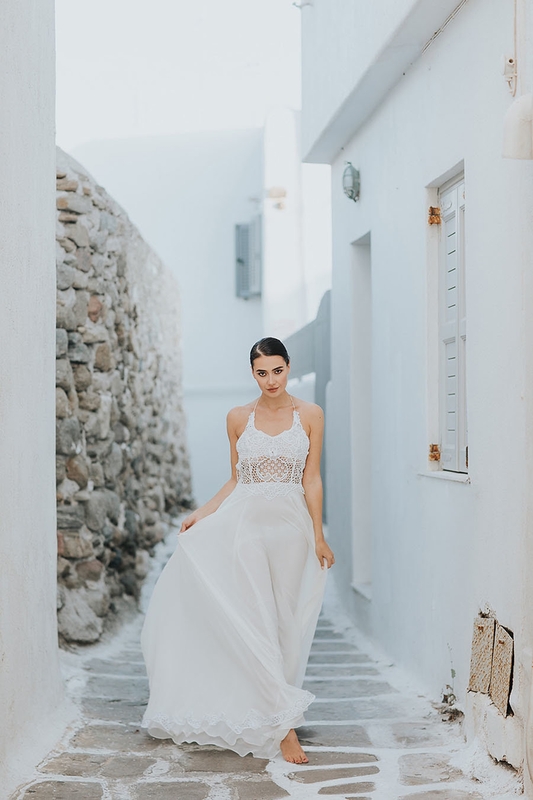 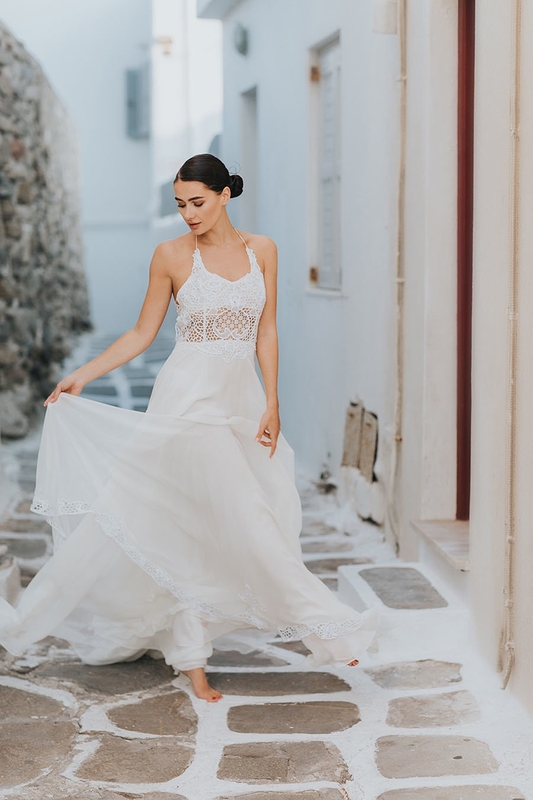 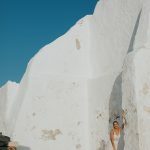 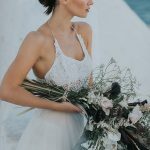 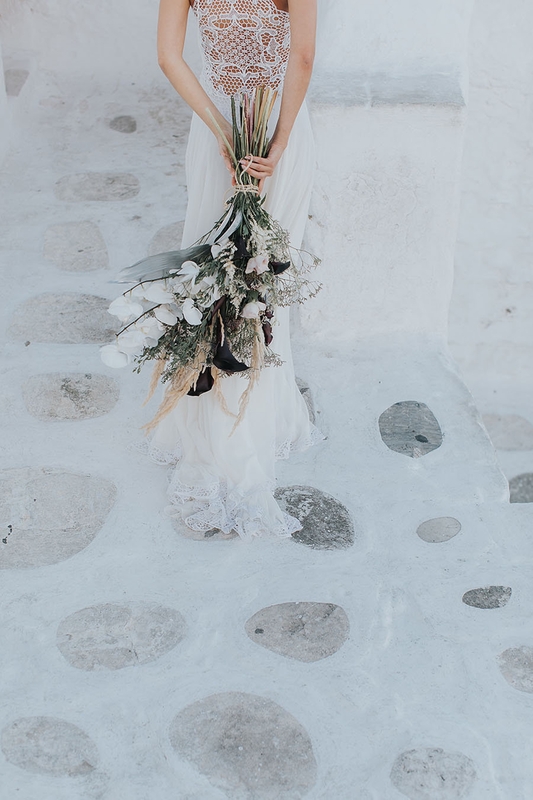 Kiss from Fleur, created in Mykonos a dreamy scenery, while our beloved’s Vasia Tzotzopoulou wedding dress was the ideal choice for the boho styled sense of the shoot. 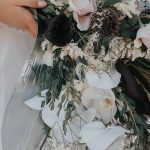 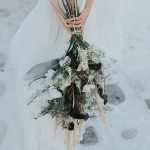 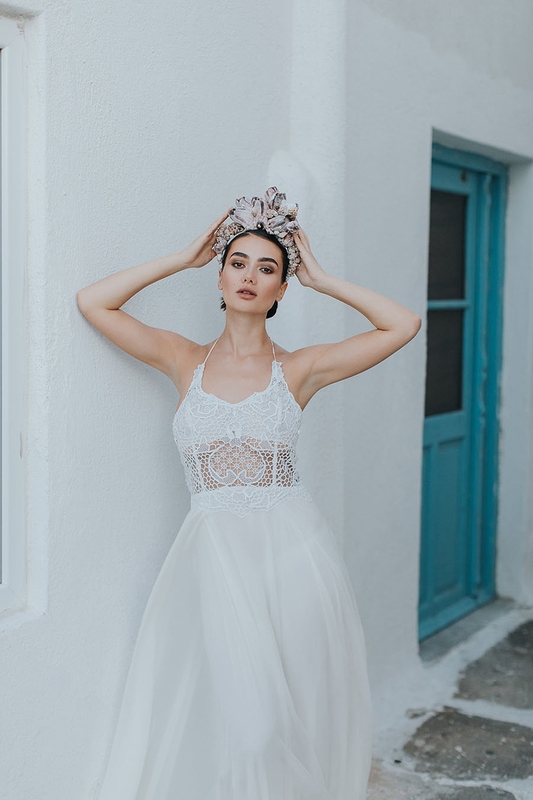 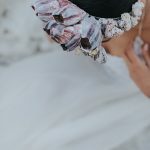 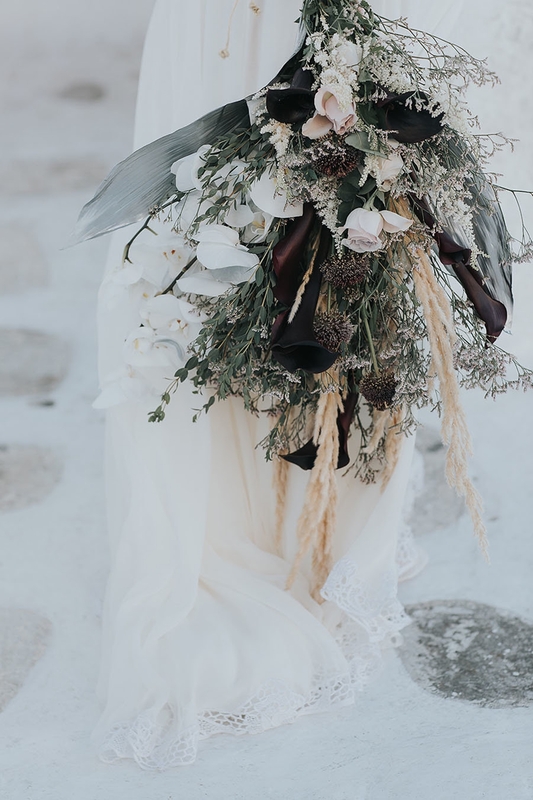 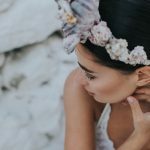 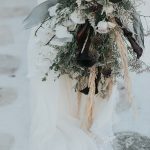 This white ethereal wedding dress with crochet lace details and the out of this world gorgeous barnacle crown, are few of the details that have haunted our dreams and don’t let us get over how amazing this bridal shoot is, from the moment we got the pictures in our hands. 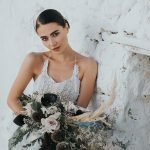 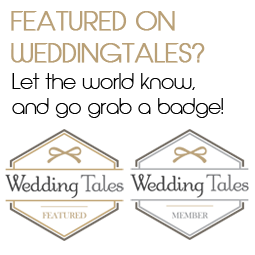 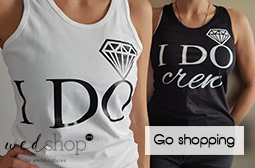 *From Anna of Kiss from Fleur: “We are inspired by romance that breaks conventions. 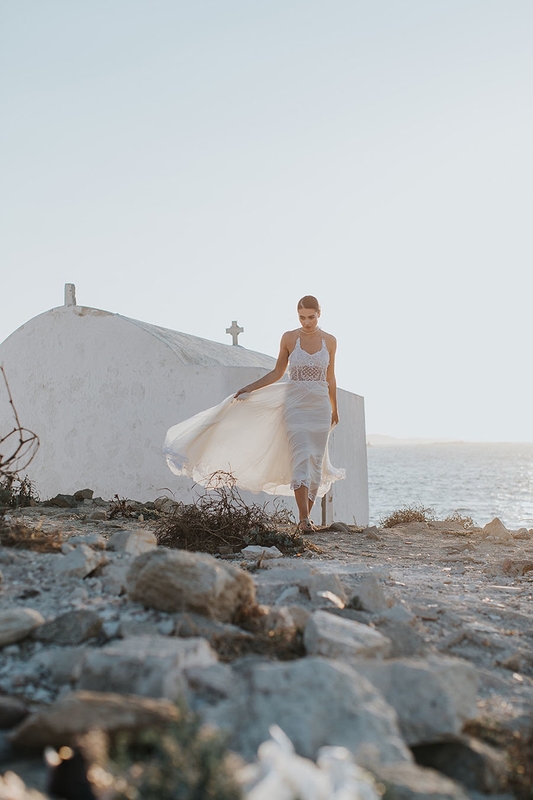 Love and imperfect beauty found in shadows and dreams, in windswept landscapes and spontaneous adventures. 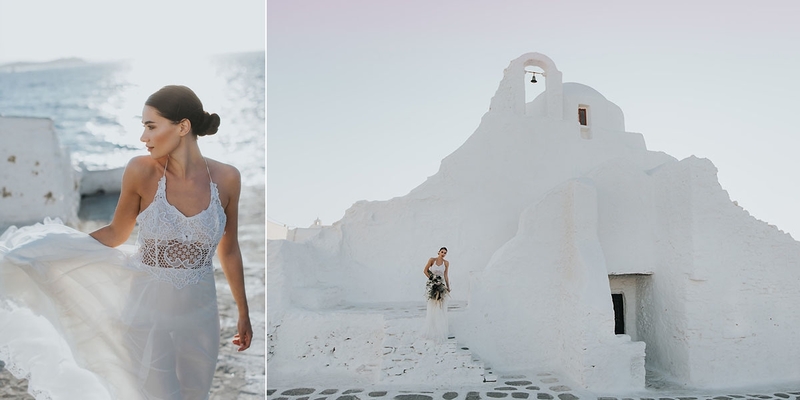 A majestic medieval cathedral, located along Mykonos Town shoreline, represents itself spectacular in simplicity, staged against colorless silvery water, offering a mood of balance, sparsity and purity – an antidote to everything that is over-styled in weddings, with props, clutter and trends, and distracts from the moment itself. 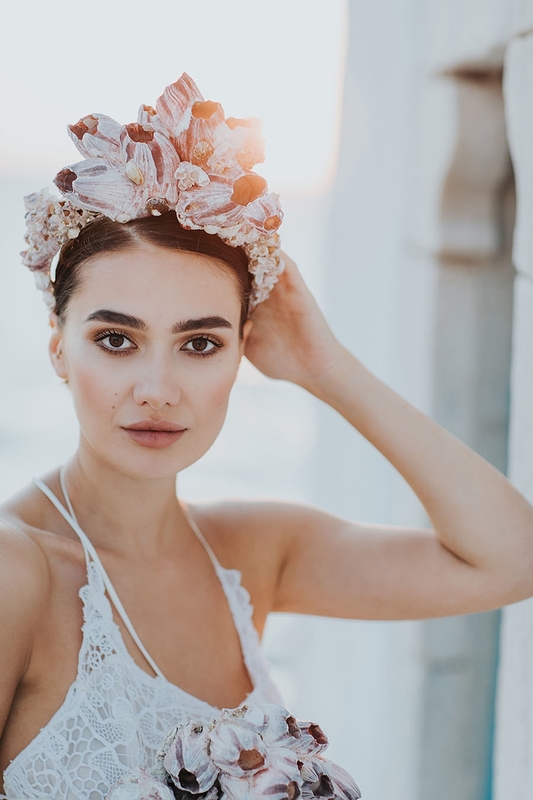 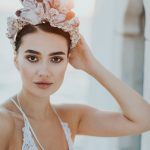 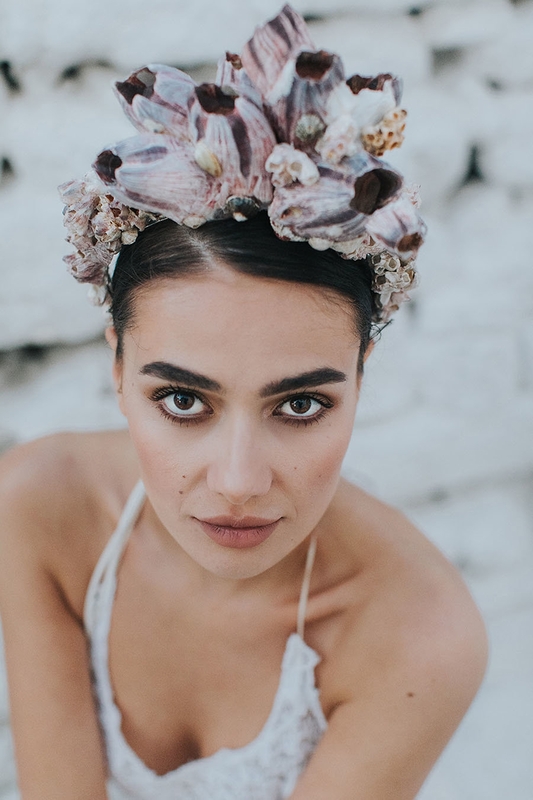 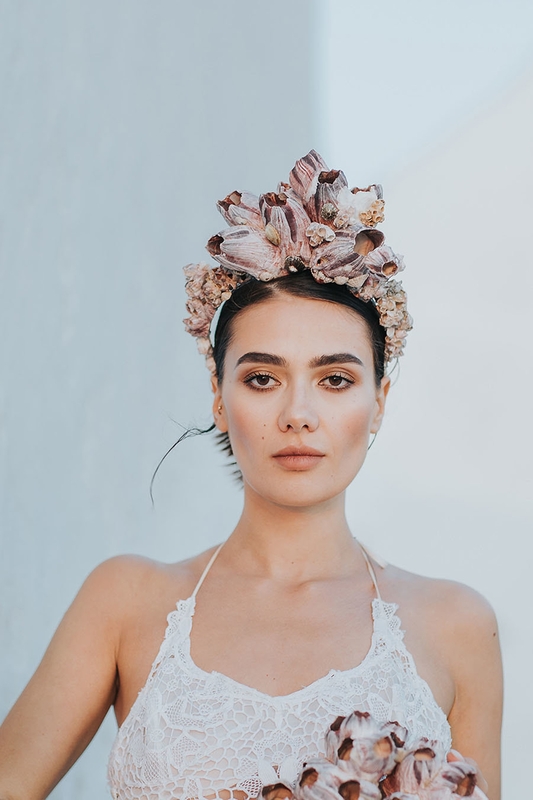 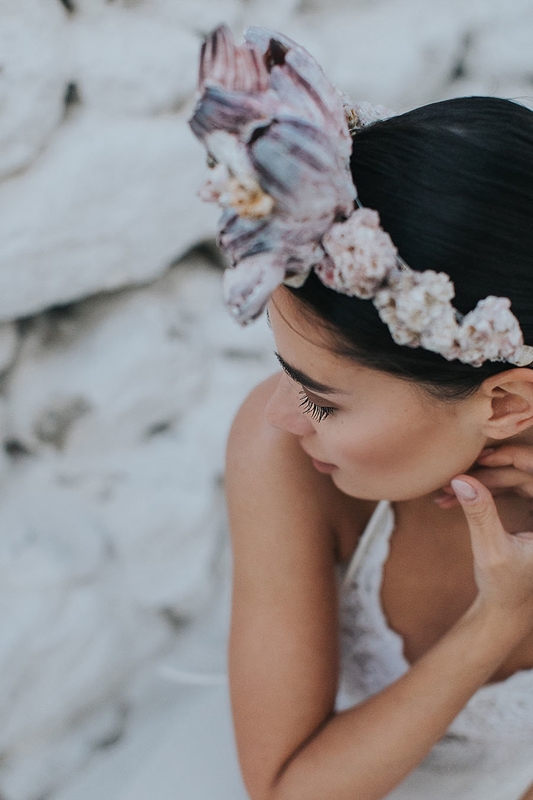 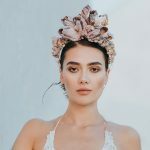 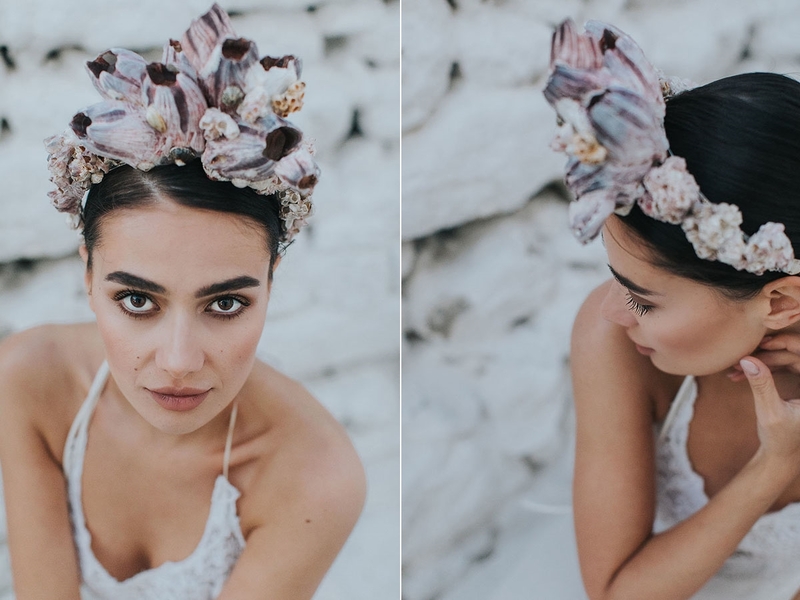 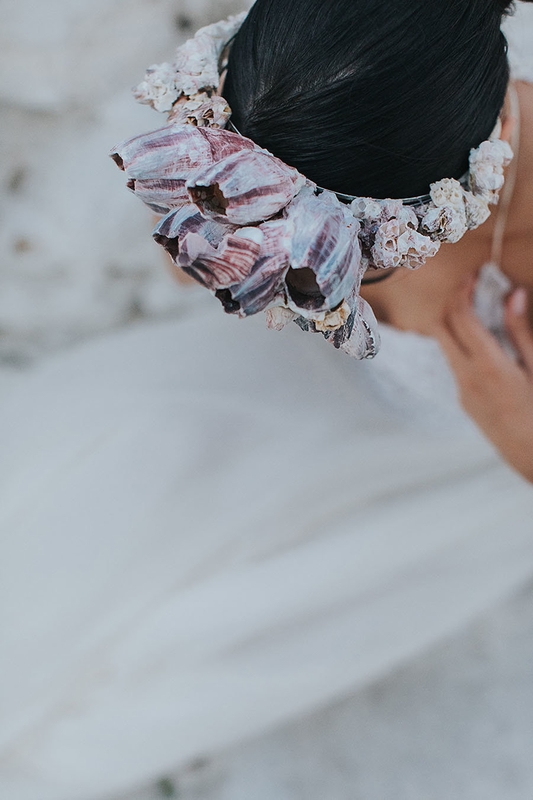 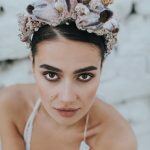 Pulled from another realm, a rare barnacle statement headpiece offers unexpected styling and stunning extension of theme for a ceremony by the sea. 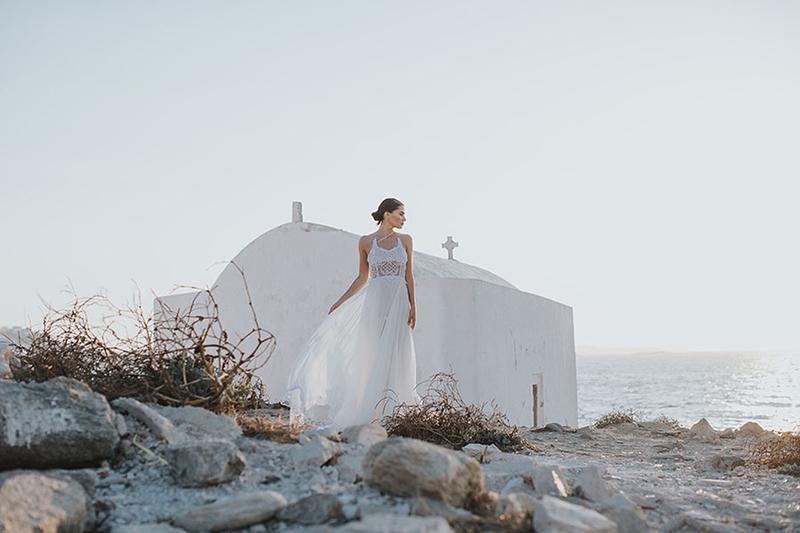 Over sized it seems as it was found in the deep sea of the ancient Hellenic Nereids, and it works beautifully against our bride´s sheer silk dress and takes her to a divine level”. 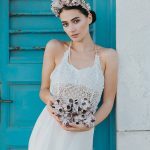 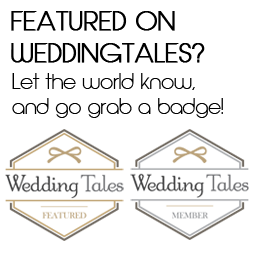 More posts that you might like!